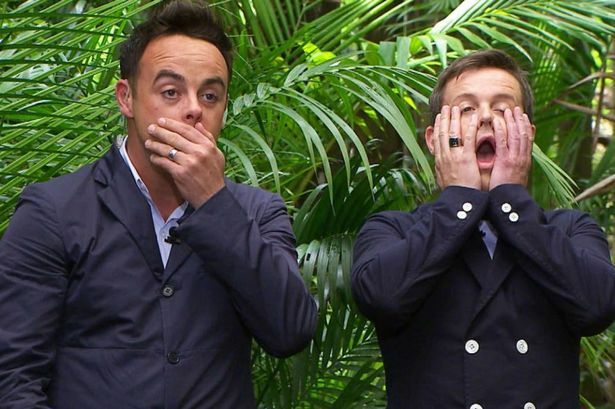 Ant McPartlin’s return to I’m A Celebrity could not have gone down better with fans as he immediately made a joke of his stint in rehab with Dec. Barely a minute went by without the nation’s favourite comedy duo making fun of Ant’s traumatic time in rehab. His well-documented battle with prescription drugs he supposedly became addicted to after suffering chronic pain in his right knee almost meant he’d be missing the show while he recovered. But after months of rumour, Ant returned to Australia to begin filming I’m A Celebrity and fans could not have been happier with his comeback. It’s hard not to disagree Ant’s return to our TV screens is welcome after such a rough year. But the joke he made with Dec is what has really got people talking. A class start to what promises to be a class show!